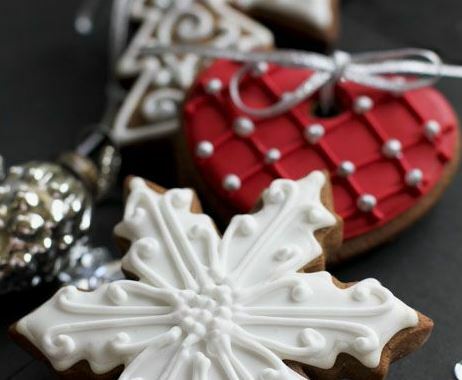 The festive season has arrived and is full swing. With Christmas just weeks away, if you haven’t found that perfect gift we have you covered with some very cool vouchers to finish your Christmas Shopping that will still make you look like a Rockstar and your recipient will be absolutely wrapped! 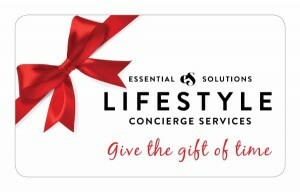 Work Life Balance – Purchase the “gift of time” with an ES Lifestyle Gift Membership. Our casual memberships of 5, 10 or 20 requests are perfect for that person that has everything or simply doesn’t have enough hours in the day or they may have an upcoming milestone holiday or celebration or relocating to a new home, state or country. 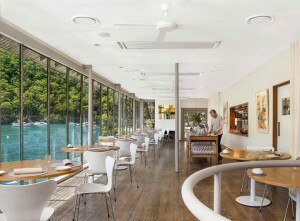 Berowra Waters Inn – give the gift of unique riverside fine dining with a dining gift voucher. 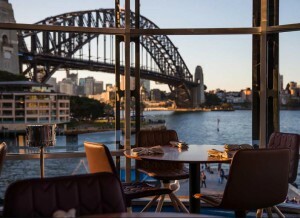 The Inn has been considered among Australia’s best restaurants since its inception. Merivale – a gift card that lets you play, stay or do it your way at any Merivale venue from bars, restaurants, to the Establishment Hotel and Flower shop. With a portfolio of over 70 brands and venues, the Merivale gift card is the gift for every occasion. 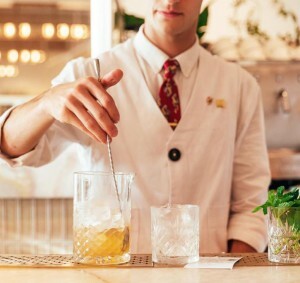 The Fink Group – comprising of some of Australia’s finest restaurants, the Fink Group gift card opens the door to selection of dining excellence at the newly refurbished Quay, OTTO Sydney, OTTO Brisbane, Bennelong, The Bridge Room, Firedoor and Beach Byron Bay. The Beach People run by sister’s Emma and Victoria, was the inspiration of their family, friends and living the seaside lifestyle. 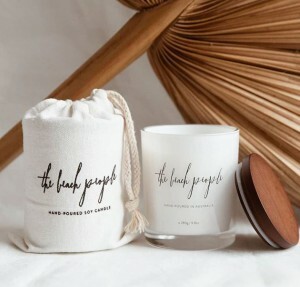 With their passion for creating beautiful and iconic products, this global brand has essentials for everyone, everywhere to enhance their living spaces and life experiences from the beach to home. Famously known for their round towels that sold out in just weeks. 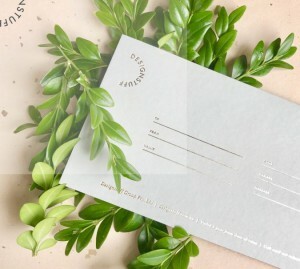 Send a digital voucher and give them the ‘gift of choice’ with a The Beach People AU gift card. 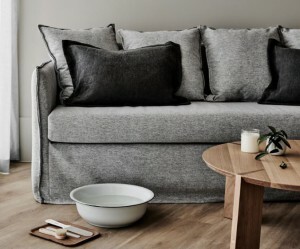 Designstuff – a luxurious and stylish presented gift voucher from Designstuff, the home of contemporary collection of homewares, furniture, toys, gifts and art. Each product is handpicked from a pool of local and international design talent to curate a range that represents impeccable design and quality. Simon Johnson – the gourmet gift card for the ultimate entertainer. 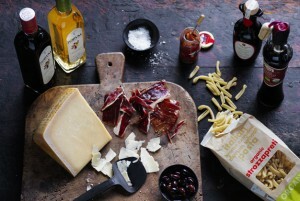 The happy recipient can select from a wide range of the highest quality products from Simon Johnson Quality Foods. 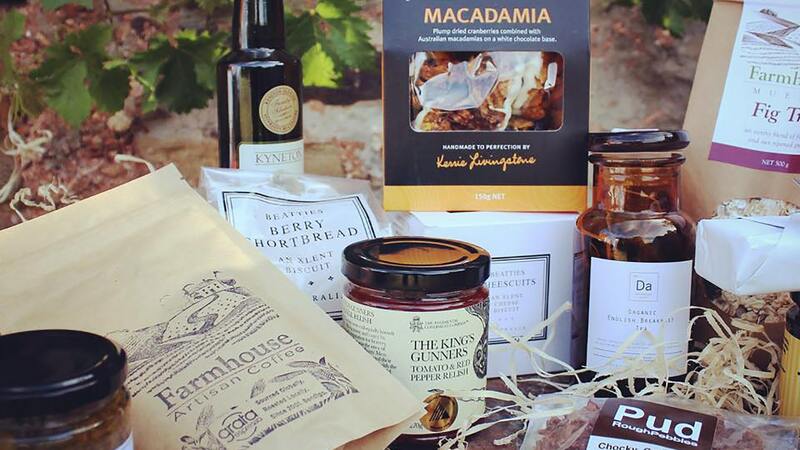 The leading provider of Australia’s finest range of imported and home grown quality food, sourced from more than 80 producers internationally. Select from six retail stores located in New South Wales, Victoria and Western Australia. Mode Sportif – give the gift of choice with a voucher to the ultimate online destination for deconstructed luxury. 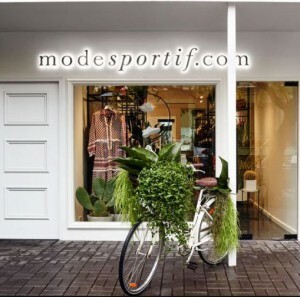 Mode Sportif delivers the world’s most desirable international brands to both the Australian and International market alongside championed customer service. The Iconic Gift Card – the easiest way to give them what they really want from Australia’s leading online fashion and sports retailer in Australia and New Zealand with over 1000 top brands and over 200 new daily arrivals for the Ladies, Men and Kids from babies to teens. David Jones – give the gift of a shopping spree at Australia’s oldest department store. Let them treat with items from favourite brands, beauty and homewares. 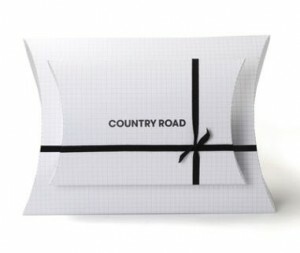 Country Road – choose from an e-gift card that will be emailed to their inbox on chosen day or purchase a gift card that can be redeemed in store and online. For over 40 years, Country Road has designed beautiful products for an authentically Australian way of life for women, men, child and home. They unique passion is creating everything needed for life of modern style. 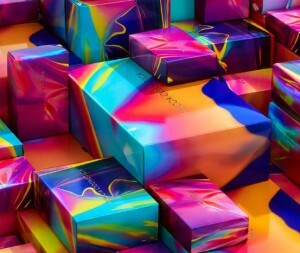 Zimmerman – give a gift of ultimate luxury from one of Australia’s iconic fashion brands, Zimmerman. 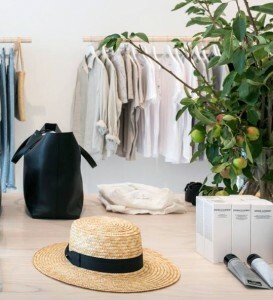 This Sydney born brand is synonymous with bold, feminine sophistication in both clothing and swimwear, that now also has a range of fashion for men and kids. Assembly Label – give the gift of choice with an Assembly Label gift card craft this seasons summer wardrobe with items that embody the relaxed, Australian coastal lifestyle. MECCA – From blockbuster palettes to swoon-worthy skincare, there’s something for everyone when it comes to curating the best in beauty experiences. 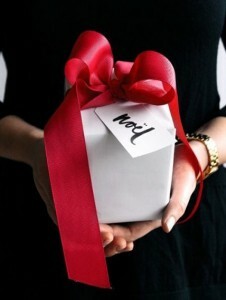 The MECCA gift card is the ultimate gift for any beauty buff. Lululemon – shopping for Everyday Essentials or new athletic clothes for yoga, running and working out made easy with a Lululemon gift card. Lululemon’s products create transformational experiences for people to live happy, healthy, fun lives. 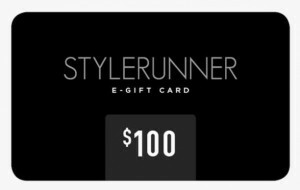 Stylerunner – Know an activewear aficionado or sneaker queen? 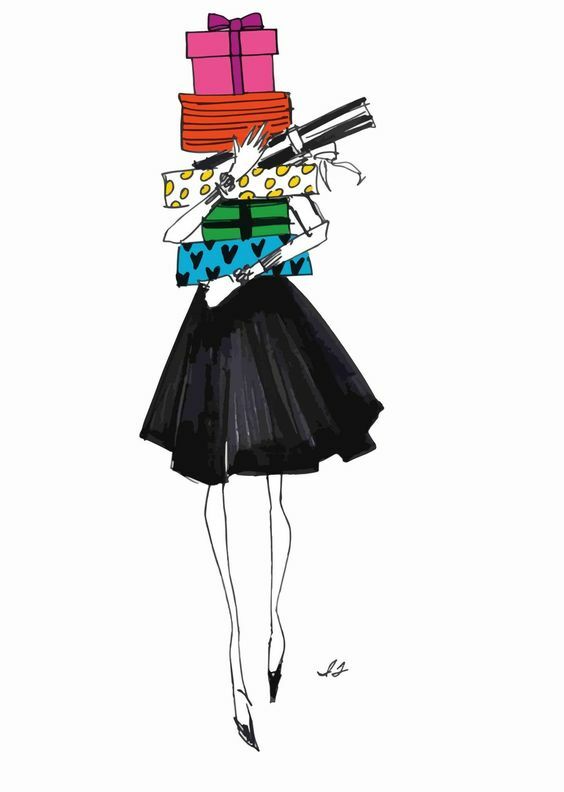 They’ll love you for gifting them a Stylerunner shopping spree! 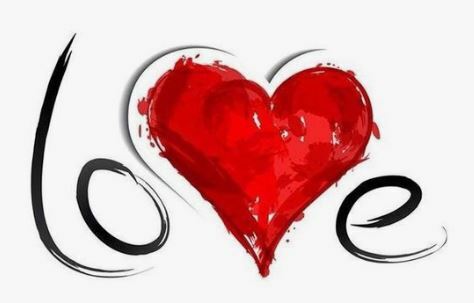 Stylerunner is a global network of over half a million people, all sharing their love for an active lifestyle. Showcasing top-tier, highly sought-after collections from over 70 established and emerging designer brands. Golden Door Health Retreat – Do you know anyone that needs a break. Give them a gift of Health and Wellbeing. 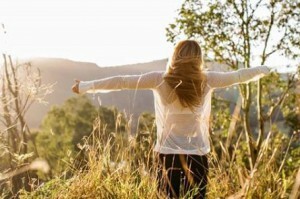 Golden Door Elysia Health Retreat & Spa is a place for you to take time to reset your mind and body and gain a wealth of knowledge to create a healthier, happier and more motivated you. Mitchelton Day Spa, Nagambie VIC – why not give the recipient a gift voucher for the Michelton Hotel Day Spa to inspire them to take some time out for pampering during a weekend getaway in wine country. The Mitchelton Day Spa is an ideal place to unwind in the tranquil confines of nature’s surroundings. Featuring a consciously created assortment of botanical therapies, the spa treatments have been designed to capture the serenity of the Goulburn Valley. With a philosophy of holistic nourishment, they are ready to restore and rejuvenate your skin and spirit. The Langham Sydney Day Spa – spoil a loved, a friend or a client this Christmas with a gift of three signature Chuan experiences in the Langham Sydney’s tranquil underground sanctuary. They will enjoy an indulgent 30 minute relaxation back massage, a rejuvenating 30 minute facial with luxurious Babor products, a 30 minute lavish red mandarin, lime and cranberry exfoliation and a glass of sparkling and macaroons to enjoy as they relax poolside to finish. Crown Spa Melbourne – your guest will immerse themselves in total relaxation at Australia’s most indulgent day spa. Using signature La Prairie products, Crown Spa’s expert spa therapists are dedicated to enhancing your sense of wellbeing – soothing and invigorating mind, body and soul. Luxury Escapes – give them the gift of travel so they can escape to their “dream destination”. From local weekends away to once-in-a-lifetime getaways to exotic locales, they’ll have the world at their fingertips with great deals to amazing places. 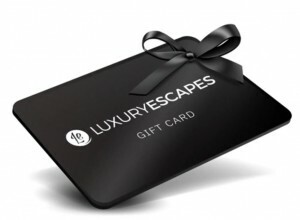 Whether you’re buying for someone special, a friend, family member or client, the Luxury Escapes Gift Card is a present everyone is guaranteed to love. Best of all, they can enjoy the ultimate flexibility of three years’ validity to booked the escape of their dreams. 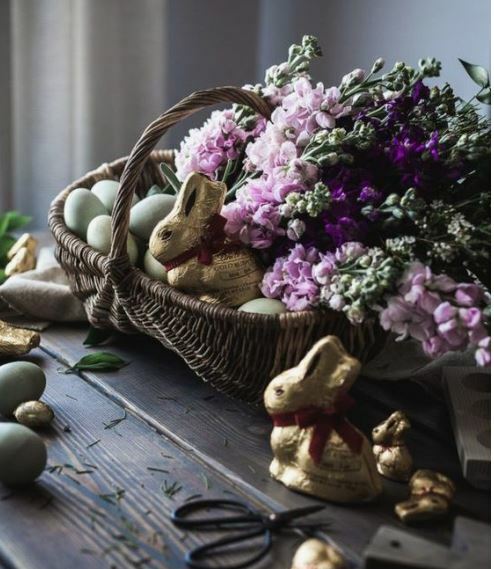 Bannisters – Create your own gift voucher at either stunning Mollymook or Port Stephens location for the recipient to redeem on accommodation, dining at Rick Stein Bannisters or food and beverage during their luxury stay. From the iconic Bannisters by the Sea in Mollymook to the stunning new hotel location in vibrant Port Stephens, Bannisters is redefining simple coast luxury. 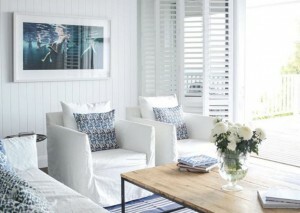 They will be able to choose between pure escapism and laidback style in scenic Mollymook at either Bannisters by the Sea or Bannisters Pavilion; or travel up the coast to the blue water paradise of Port Stephens and discover the barefoot luxury and endless ocean views at Bannister’s newest boutique retreat. 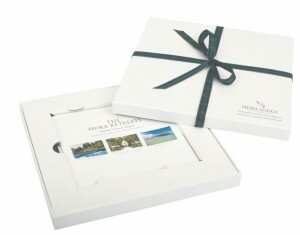 The Huka Retreats – Gift a luxurious stay, unique dining experience or a lifestyle package for any of the three Huka Sister Properties – Huka Lodge NZ, Dolphin Island Fiji, and Grand Provence South Africa. The Huka Retreat experience invites you to enter a world where elegant and generous hospitality meets sophistication and style, creating a welcoming haven, whose reputation and awards are richly deserved. 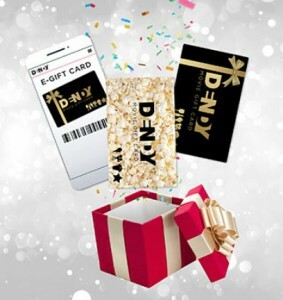 Dendy Cinema Movie Gift Card – perfect gift for the summer holidays. 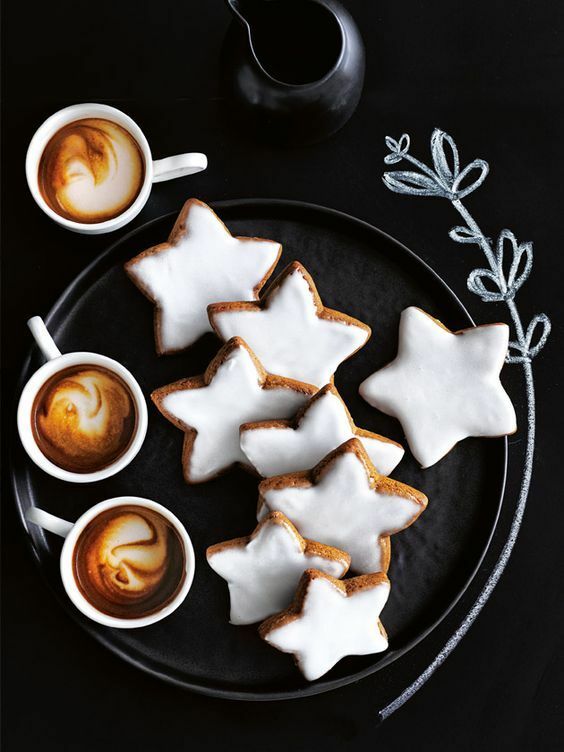 Use the Gift card to redeem movie tickets and food and beverage items at any Dendy Cinema in Canberra, Coorparoo, Newtown, Opera Quays and Portside. 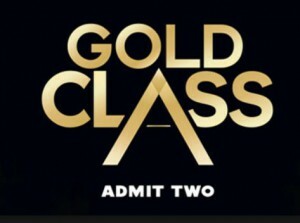 Gold Class Movie Voucher – An intimate setting that seats no more than 30-40 people where guests can relax in luxury reclining chairs and enjoy full waiter service as well as our exciting menu including fabulous cocktails, wine and beer, there’s no other movie escape quite like luxurious Gold Class! Ticketek – Live entertainment is an experience like no other; whether it’s seeing your favourite band play or watching your team win the grand final, its great moments like these you want to share with family and friends. 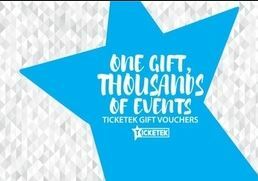 With over 20,000 events on sale every year, let Ticketek help you give the ultimate gift that unlocks Australia’s biggest and best events. 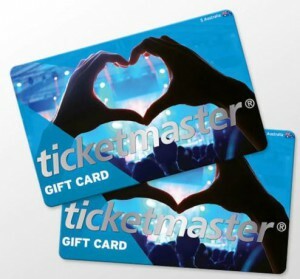 Ticketmaster – Give the gift of live entertainment! Give special moments to your friends, family or business with aTicketmaster Gift Card. e–Gift Cards. Gift Cards.